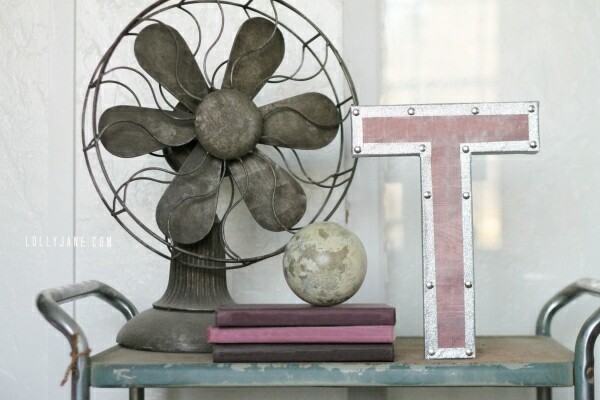 I’m not willing to pay $15 per letter for home decor… especially when I have four kids who are in sports, music classes + preschool that I have to pay for on top of decorating my house! 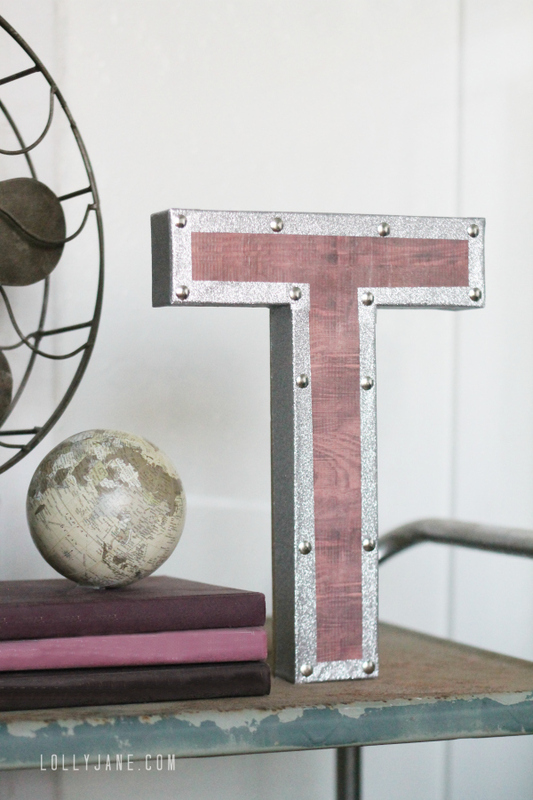 I spotted the cutest vintage industrial letters on Pinterest the other day and I immediately loved how the wood and metal compliment each other and the nails! Oh, those nails are SO cute! 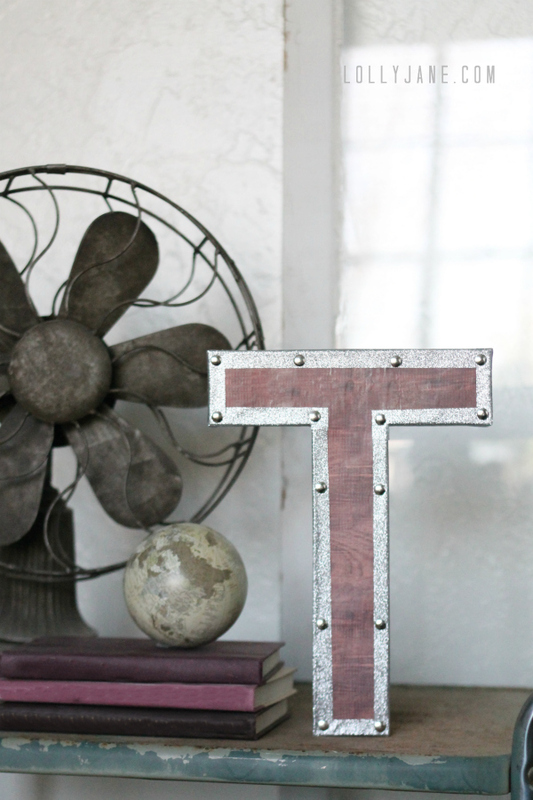 But, the price tag made me determined to make my own version so lo and behold, I’m sharing with you just that: an easy Restoration Hardware vintage industrial letters knock-off. And, the cost per letter is only $4.03. Bam. 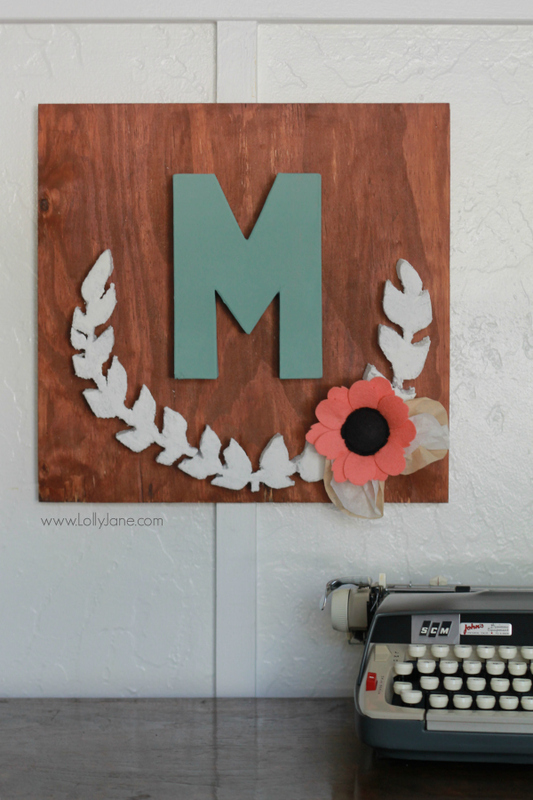 Backward trace your letter onto the wood scrapbook paper, cut out. 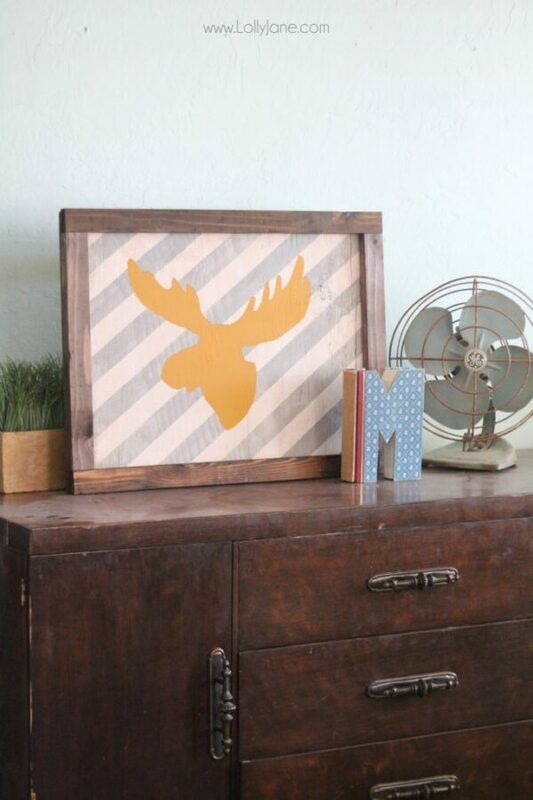 Apply a layer of decoupage onto your letter, lay scrapbook paper on top of it. Smooth it out and let dry. Using glitter Duck Brand Crafting Tape ®, start from the bottom of the letter and push onto letter, going 1/4″ in. Repeat all the way around the letter. When you’ve trimmed it up and are happy with the same thickness all around, push tacks into corners and middles of the letter to mimic nails. It’s that easy and will cost you 1/3 of the price of the actual store we were inspired by. Winning! 😉 My 7 year old son was so excited that he had his own cool letter that he carried it around with him for a little while until I finally talked him into putting it back on his shelf in his room. Silly kid. Now his older brother wants a “B” for his shelf! Good thing I have all the supplies and it’s so fast to make. 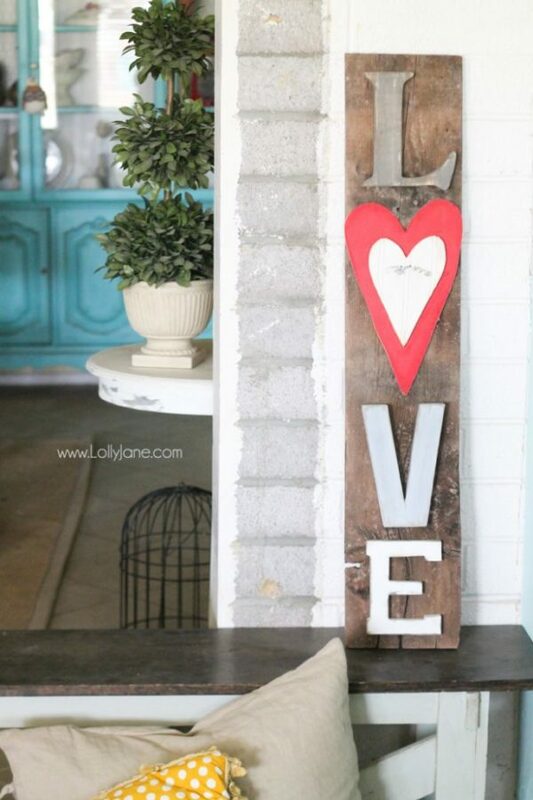 and our rustic LOVE barn wood sign. You girls are amazing, and the letter–so cute! Very, very cool! 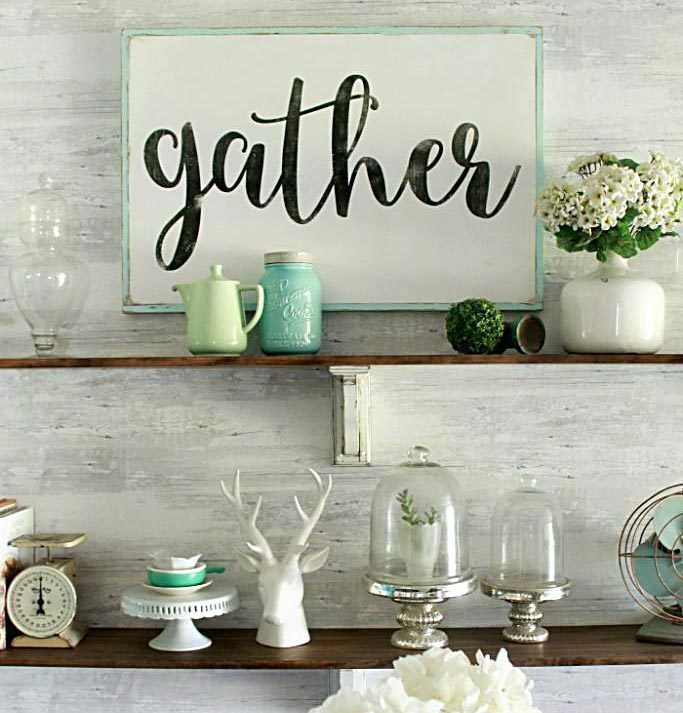 At first, I thought you used wooden letters (the wood grain on the letter) and see that it is the crafting tape! Ingenious!! GET OUT OF HERE!!! That is amazing! I definitely want to try it! Thanks for sharing all the details. This is insanely genius!! 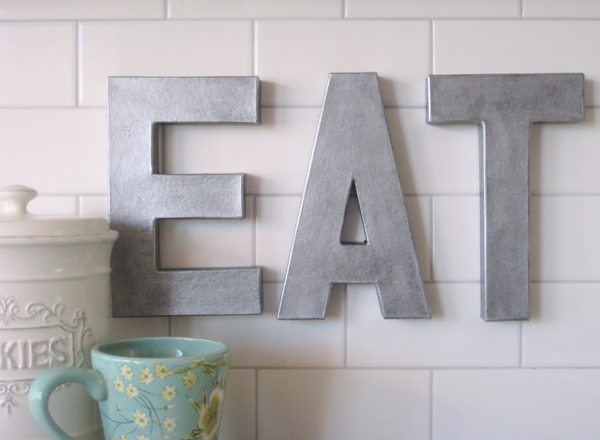 When I make wood letters, I cut them from Miranti. Its $11 for a 4×8 sheet… you can get LOADS of stuff from one piece. But your idea you don’t need a jigsaw! Definitely no jigsaw needed but also we miss the authentic look of real wood. Bet your letters are super cute! These are amazing and so easy! Love love love it! O.My.Gosh. These are adorable. I’m having one of those “why didn’t I think about that” moments. Love it! I LOVE this!! I want to make an “S” I’m hoping I can wrap the tape around the curves ok. This is a fabulous project. I love the transformation – the letter looks amazing. I’ve never seen the glitter tape before – I’ll have to keep an eye out for it. Love this! Would have never guessed it was tape. I need to get my hands on some of that, thanks for sharing. Thanks, Sarah! It’s addicting, we love that tape! I’m curious how you’d do the take around the edges of a curvy letter. Any ideas? Am I permitted to post this on twitter? These turned out pretty cooL!! I’ve not done a duct tape project yet, and this one looks really good. Thanks for sharing! Awesome idea and tutorial…I like yours better than the Restoration version! I have a question. How do you do the tape in letters that are rounded B D C etc!